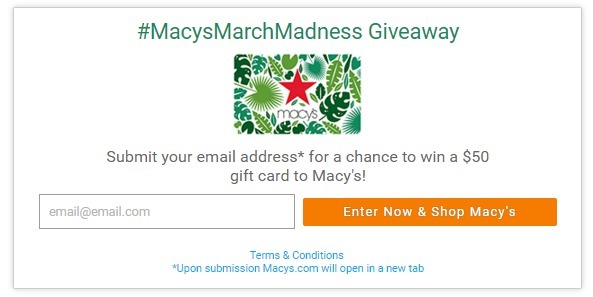 $50 Macy's Gift Card Giveaway | A Savings WOW! It’s time to freshen up your wardrobe and what better way to do it than with a Macy’s gift card! 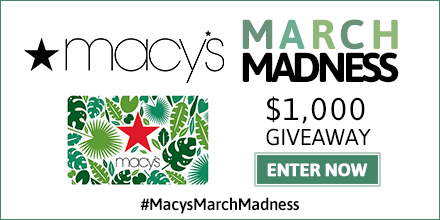 Twenty (20) winners will each receive a $50 Macy’s gift card during this #MacysMarchMadness giveaway.